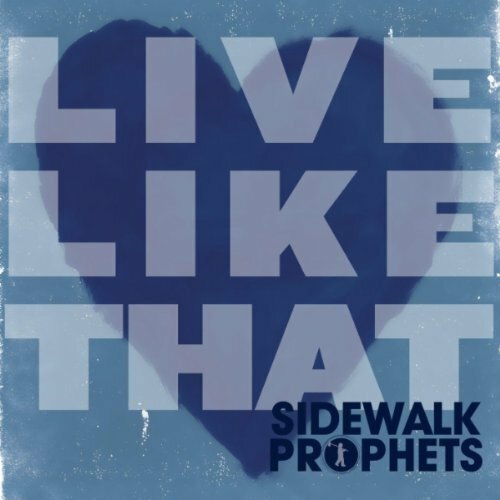 Sidewalk Prophets have a great song that reminds me to live out what I believe…. I want to be recklessly abandoned, never holding back. To live in such a way people see and know who I am. It is the reminder that we are more than simply the words we speak: what is in our hearts matters, our BEHAVIOR matters. Have you ever heard the saying don’t do what I do, do what I say? It doesn’t have much of a lasting impact, does it? People are not wired to follow hypocrisy but we run hard after authenticity. We will follow leaders whose walk and talk is consistent and who live out their beliefs for all to see without compromising. This is true for our employees, our volunteers, for our neighbors, and it is true for our clients or customers. It is true for anyone we have the opportunity to influence. Know what you believe without a doubt. Live it out LOUD. Every Day Leaders live a life that others what to follow. Being intentional to make a difference. 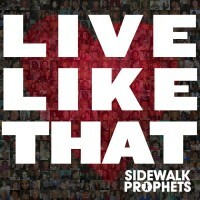 Sidewalk prophets, a singing group, has a great song that reminds us to live what we believe, recklessly abandoned and never holding back. Don’t you just love those words? Recklessly abandoned and never holding back. I really do want to live like that! 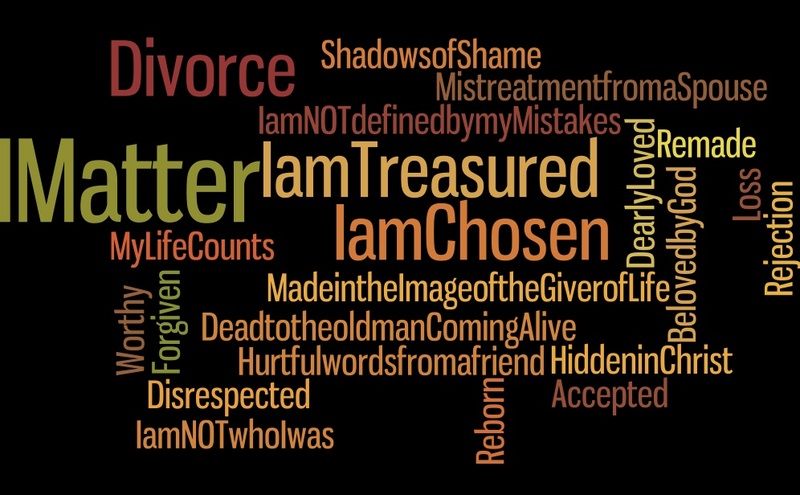 This is the reminder that we are more than simply the words we speak; we are the behavior that we model. BEHAVIOR Matters. Have you ever heard the saying don’t do what I do, do what I say? It doesn’t have much of a lasting impact, does it? As people we are not wired to follow hypocrisy but we run hard after authenticity. We will follow leaders whose walk and talk is consistent and who live out their beliefs for all to see, without compromising. This is true for our employees, our volunteers, it is true for our neighbors, and it is true for our clients or customers. It is true for anyone we have the opportunity to influence. What is the world seeing when they see you? Know what you believe, Live it out LOUD. Everyday leaders live a life that others want to follow. Being intentional to make a difference. 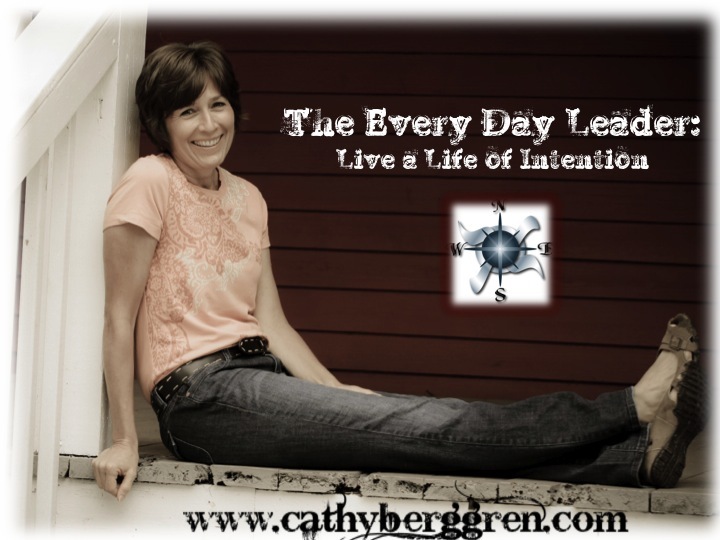 The Every Day Leader: Who are YOU? One of the most important aspects of being a leader is to know yourself. Know without a shadow of a doubt: what you value, what your passions are, how you see life, how you see others, and who you are. Knowing yourself is the foundation of leadership. 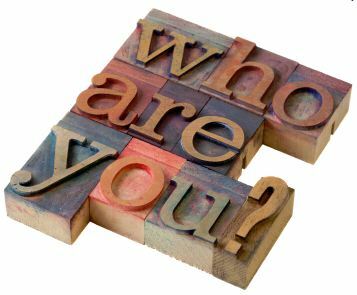 If you don’t know who you are, if you are not firmly rooted in your beliefs, your values, etc, how will you be consistent to live them out? Why would others follow you? If someone asked you today what is it that you value the most, would you have to think about it or could you immediately respond? Are you living your life in such a way that it reflects who you are? Our actions ALWAYS speak louder than words. Living our life out loud is how we influence others. What do you want others to see in your life? Every day leaders know themselves. They know who they are, what they value and how they want to live their lives. Everyone has one, though we may not talk about it, we may not acknowledge it is there, but we all know and have seen the effects of that script in our head. The messages slip in almost unnoticed. The words come from trusted sources: unkind words spoken from a friend, the mistreatment from a spouse or loved one, and disrespect from a boss. The words come from being out of work for months and the rejection of the job search. They come from the loss of a loved one and the rejection from a divorce. We question and find it hard to believe that there is a God that could really love us enough to send his son to die on a cross for us. We question if we are valued enough for His death. We think if I were the only one would He still have come to die? We keep our wounds and continue to hurt inside, we stay disappointed, disillusioned, and continue stuffing the feelings further down – believing the script in our head must be right. 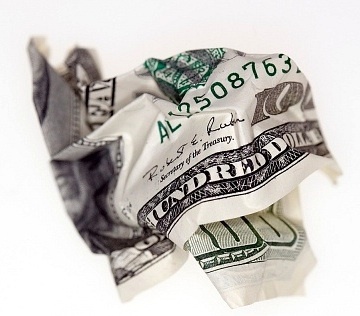 Is a $100 bill any different in value if it is crumpled? We know the value is unchanged in money whether, it came from the pocket of our jeans or from a bank drawer, and yet we refuse to see our lives or the lives of others in the same way. We think that if our lives do not look nice and or feel nice that somehow OUR value has changed. No matter what we have experienced, no matter what we look like, no matter how we view ourselves the truth of the matter is our value is still the same and Christ would have still come and died for us. Tell me must I forget who I am to you.